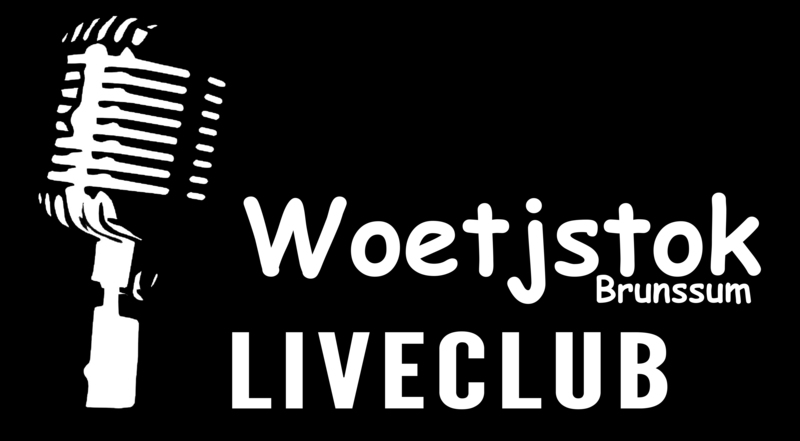 In the past 12 years, Liveclub Woetsjtok worked hard on programming 1st class cover- and tribute bands. Because of this, we receive a lot of requests from bands to play on our stage. Unfortunately, we cannot book all the bands that send a request: we have a limited number of days for bands to perform, due to (summer)festivals and events. And usually we work with bands that have already played here and certain bands our audience asks for. When you have an outstanding pop/rock tribute band you would like to introduce, please provide us with enough info. High-quality Youtube and Soundcloud info is a must, this is the only way we are able to judge if your band would fit in our program. So please fill in the band contact form with as much information as you can provide. When we are interested in booking, we will contact you. Thank you for your time and good luck with your music!